The Evil Within 2 is to become an even scarier video game, as Bethesda recently announced that the game can now be played in first-person mode via a free update. This will allow you to play through protagonist Sebastian Castellanos’ adventure as if you were looking through his eyes, and explore the creepy streets and houses of Union, the virtual world where the game takes place, in first-person view now. It’s likely this will make The Evil Within 2 an even more scary experience, something to be excited about taking into account that this already was one of the most intense survival horror games released to date. The game had a good story, characters and genuinely frightening moments, although it also had its share of faults that held it back from greatness, as we pointed out in our review. 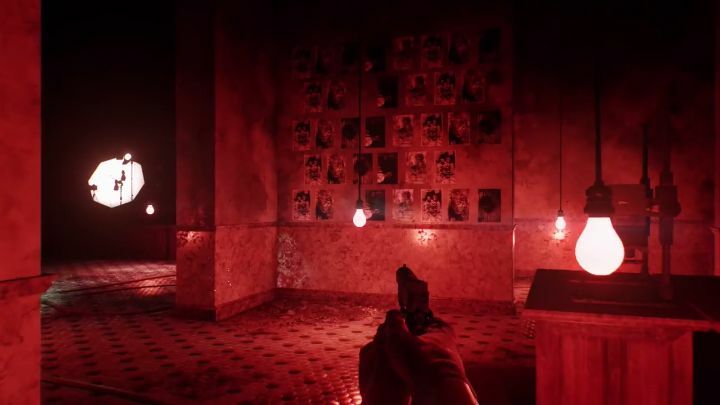 But being able to play through the game in first-person might give you an excuse to replay the game now, while those yet to try Shinji Mikami’s latest horror adventure might consider giving the game a whirl now that a first-person mode is available, as this could make The Evil Within 2 an even more immersive experience as was the case with Resident Evil 7 last year. Those eager to dive into The Evil Within 2 and experience the game in first-person will be glad to know that this update is already available for PS4, Xbox One and PC owners, so fans of survival horror games now have something to while away their time with until the likes of The Last of Us Part II and State of Decay 2 hit shelves later this year.